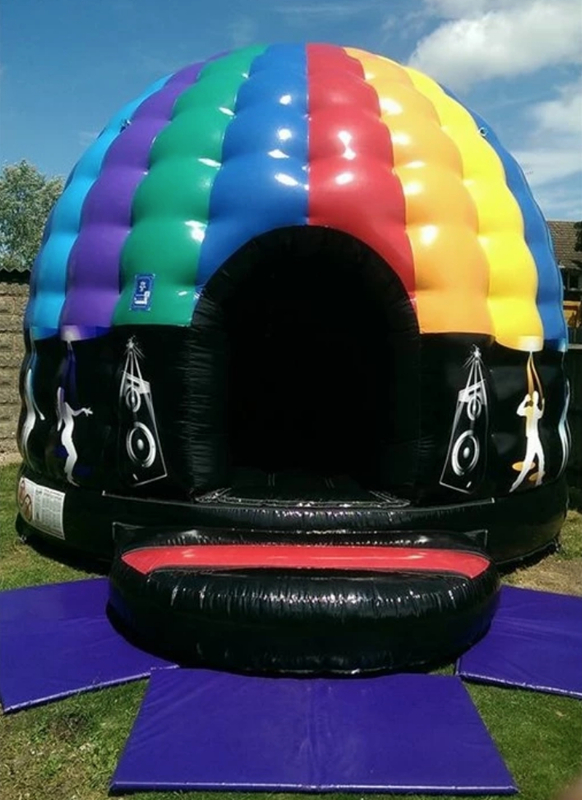 Here is our new Disco dome for hire in Liverpool, Widnes, Chester, Warrington And surrounding areas. 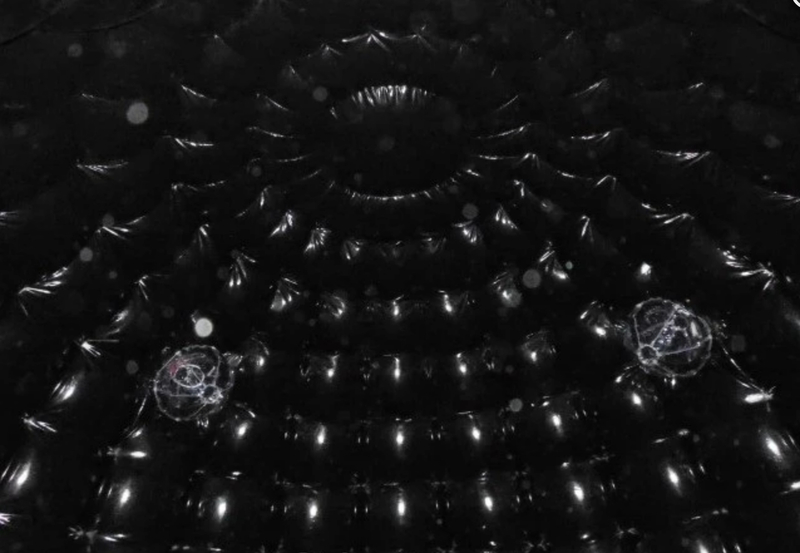 Take your party to the next level with this fantastic Disco Dome. This is suitable for indoor and outdoor use and will keep the kids and adults nice and dry inside. Comes with two LED multicoloured disco lights and a 2000 Watt speaker. Size is 19.5ft Long by 15.5ft wide by 13.5 high.